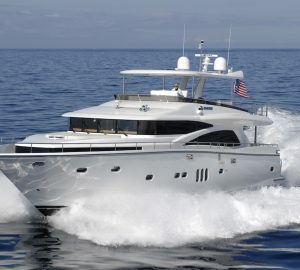 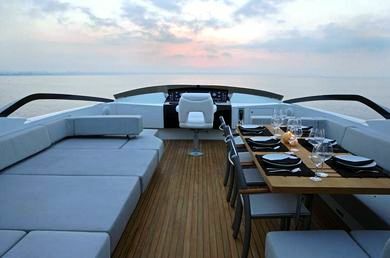 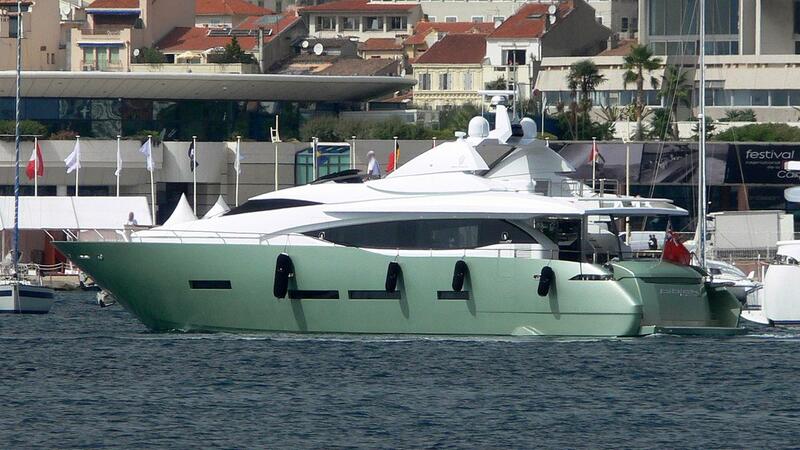 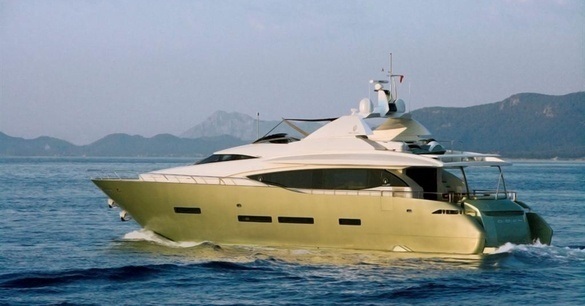 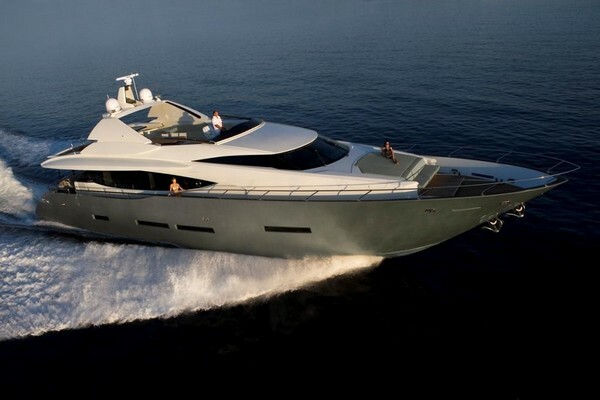 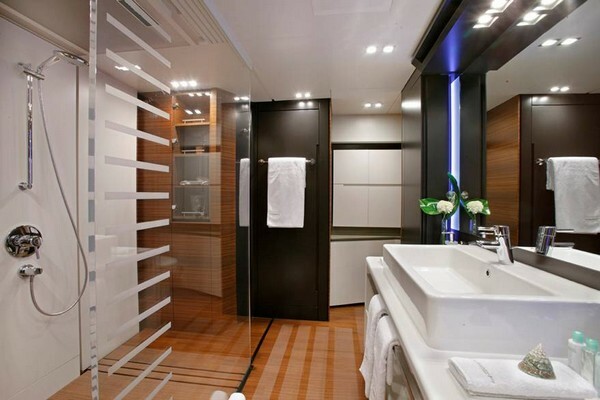 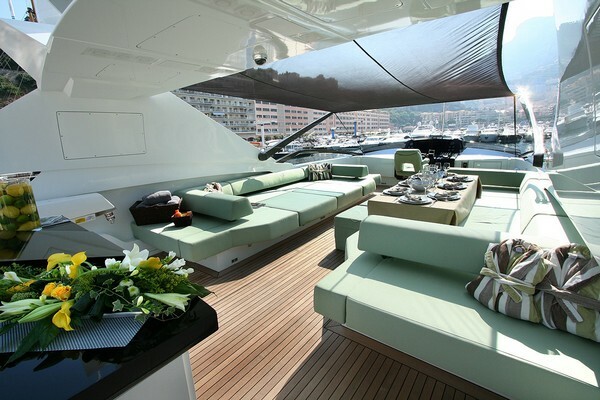 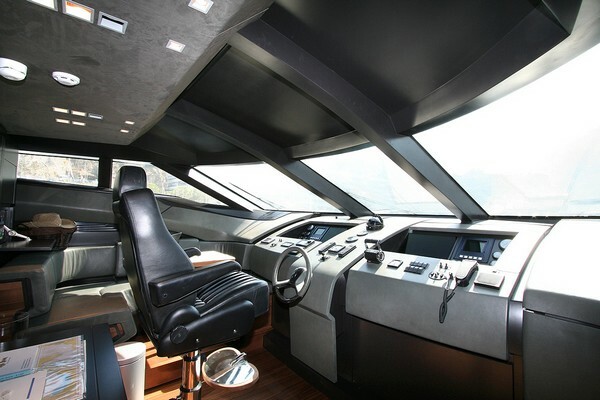 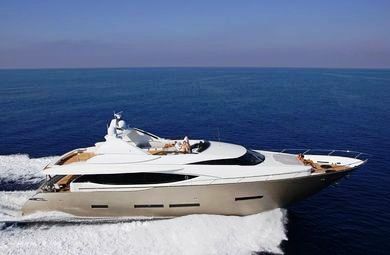 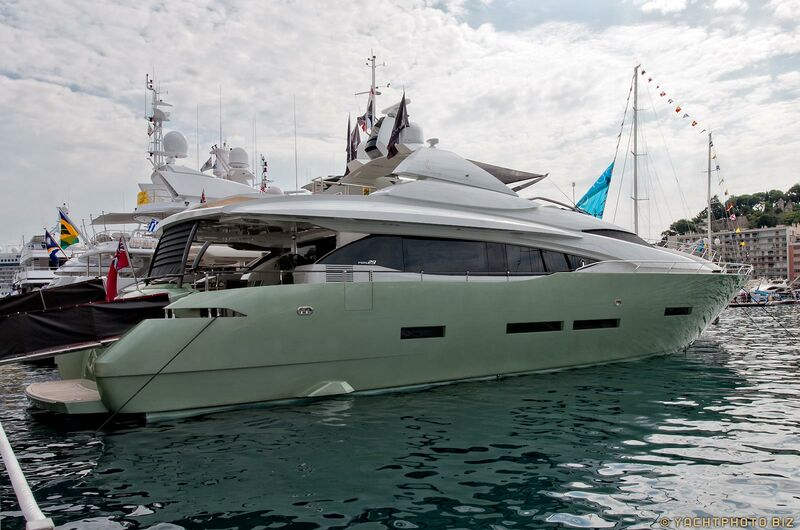 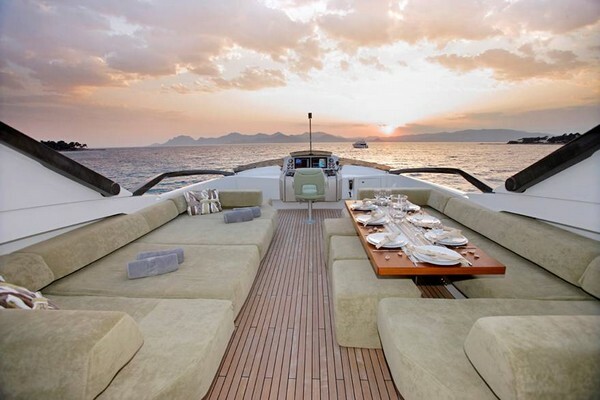 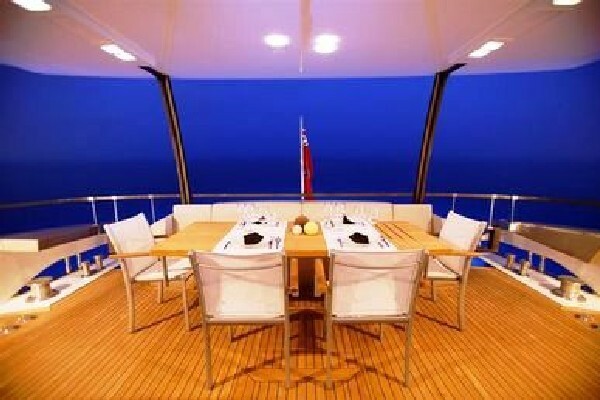 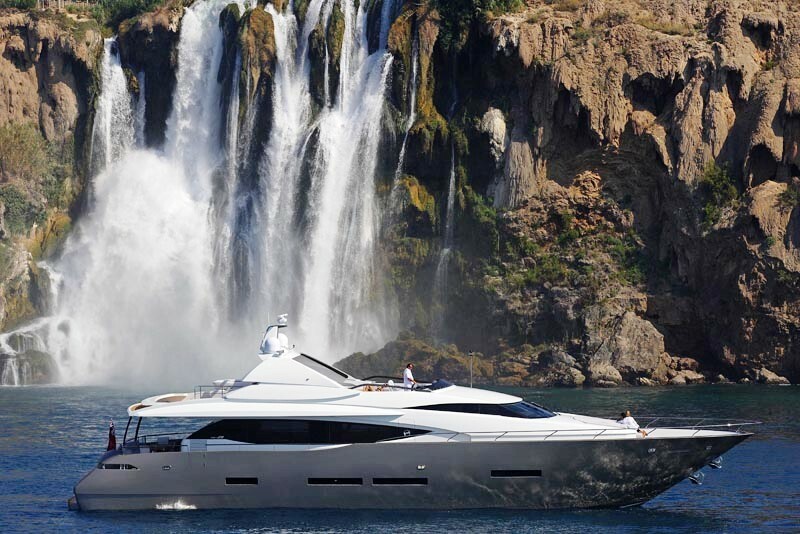 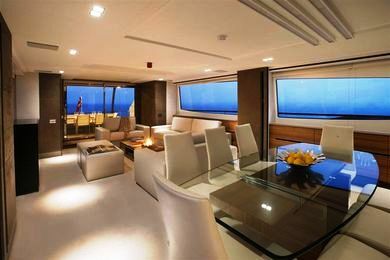 BIBICH is a 2008 Peri 29m (94ft) with naval architecture by Bill Dickson and interior design by Scaro Design. 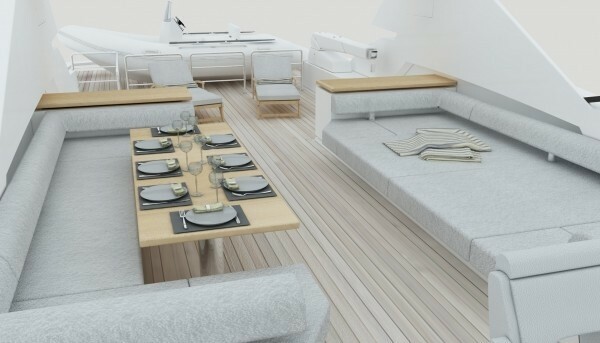 She comprises luxurious accommodation for 8 guests in 4 cabins. 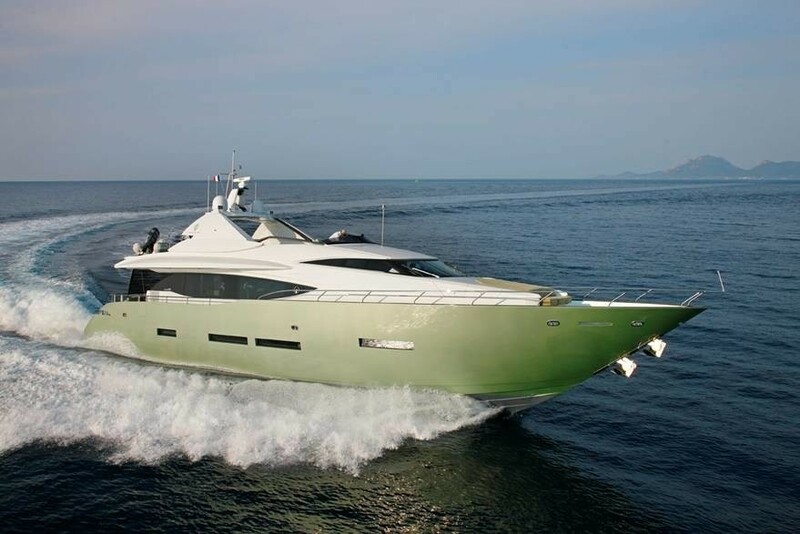 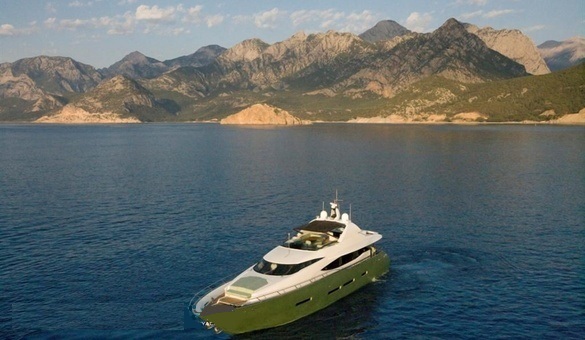 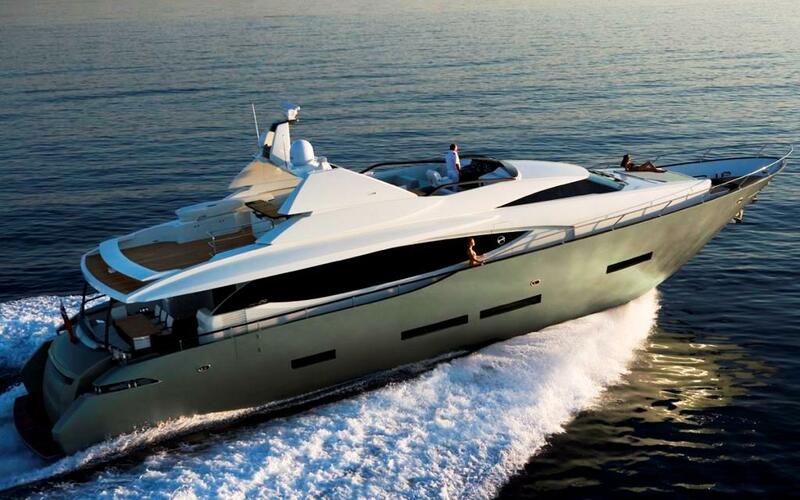 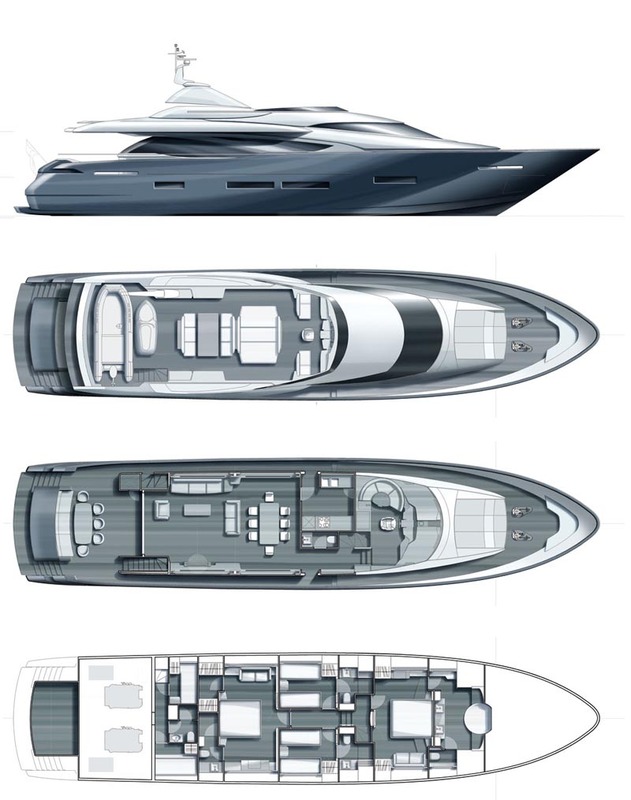 BIBICH offers clean and modern lines and with 2 x MTU 1500 hp she is able to cruise at a speed of 24 knots and approach a top speed of 30 knots. 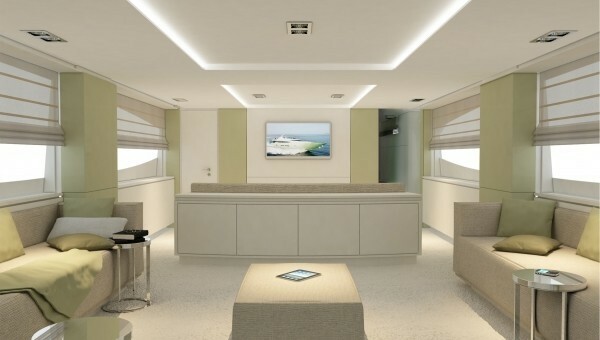 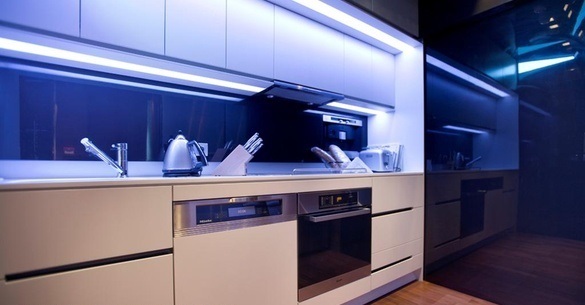 Her salon comprises the latest video - audio system & home cinema. 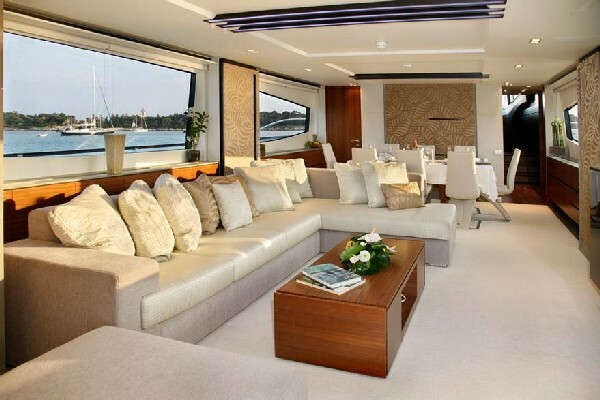 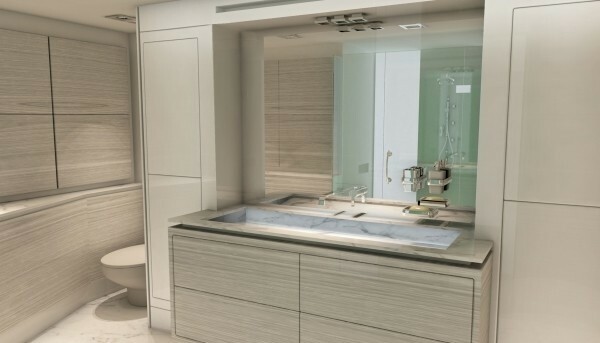 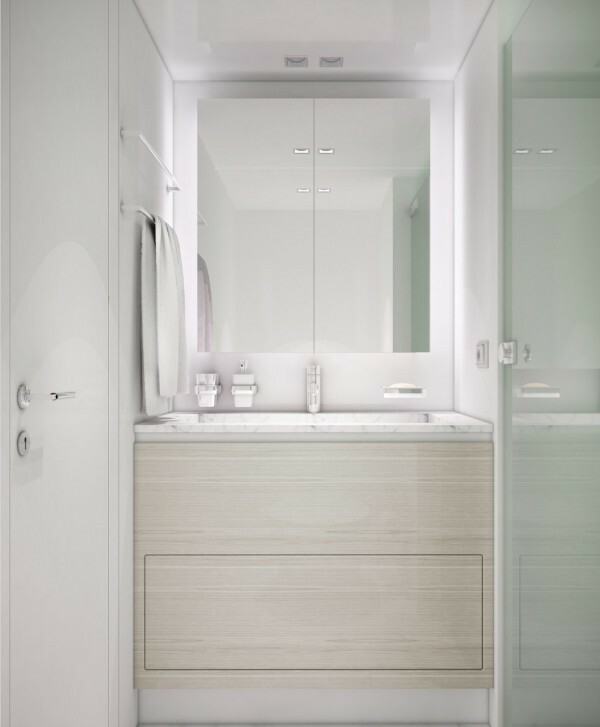 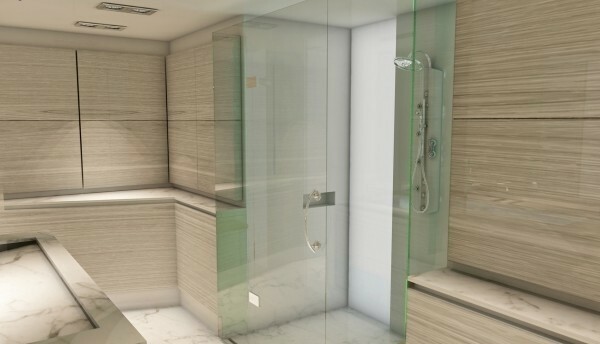 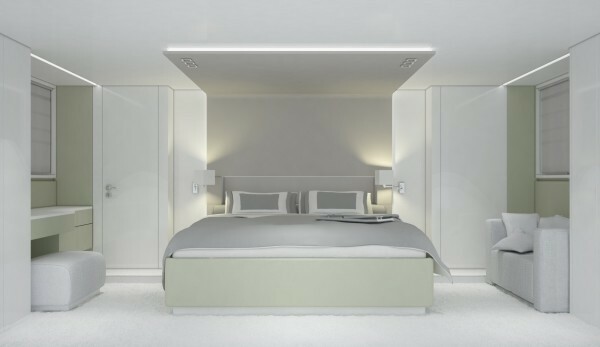 It is spacious and in neutral tones which gives it a comfortable feel. 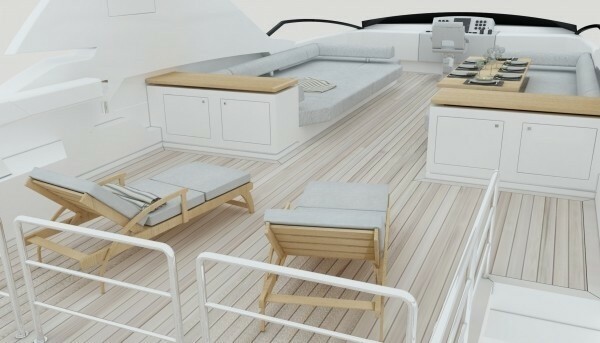 It is also open plan on to the dining area which seats guests comfortably for the more formal dining whereas lots of space is found on her decks for alfresco dining options. 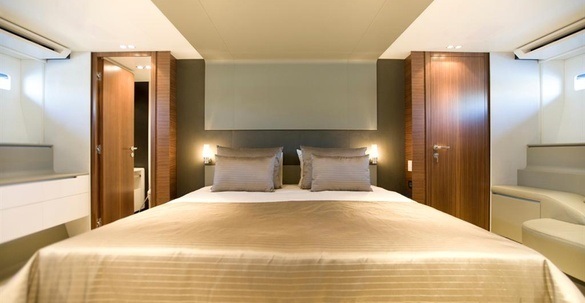 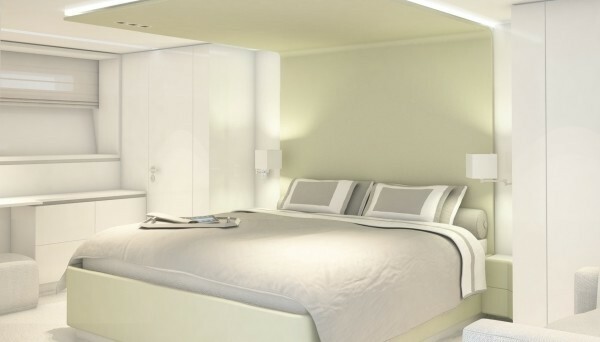 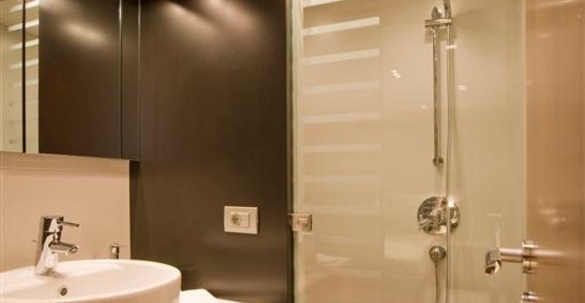 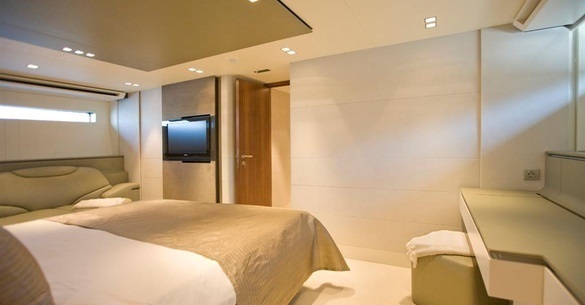 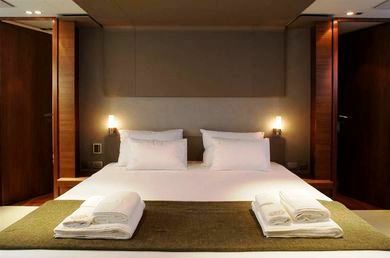 Guest Accommodation: 1 master cabin, 1 VIP cabin and further 2 twin cabins (with 2 single beds in each). 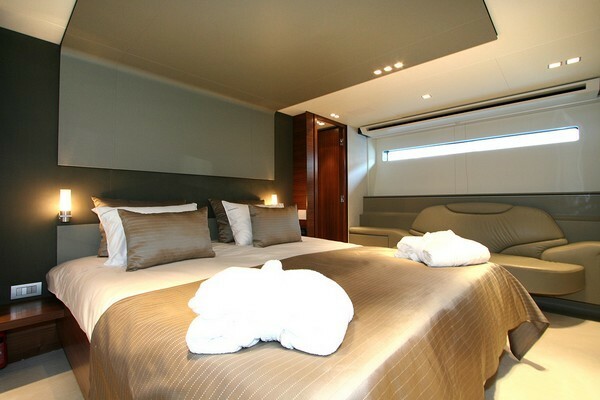 All are spacious and comprise TV and DVD's as well as ensuite facilities.